COMMUNICATION: The fundamental and critical foundation in mitigating an effective response to natural or man-made emergencies. For our school district, CareHawk systems play a vital role in implementing decisive actions for our students, staff and school community, while effectively notifying key stakeholders of the emergency, and permitting our school Administration Team to address the safety and security of the school community. 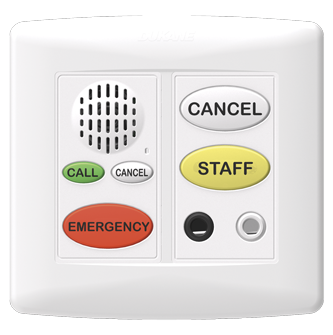 Carehawk is by far the best intercom and paging manufacturer on the market. 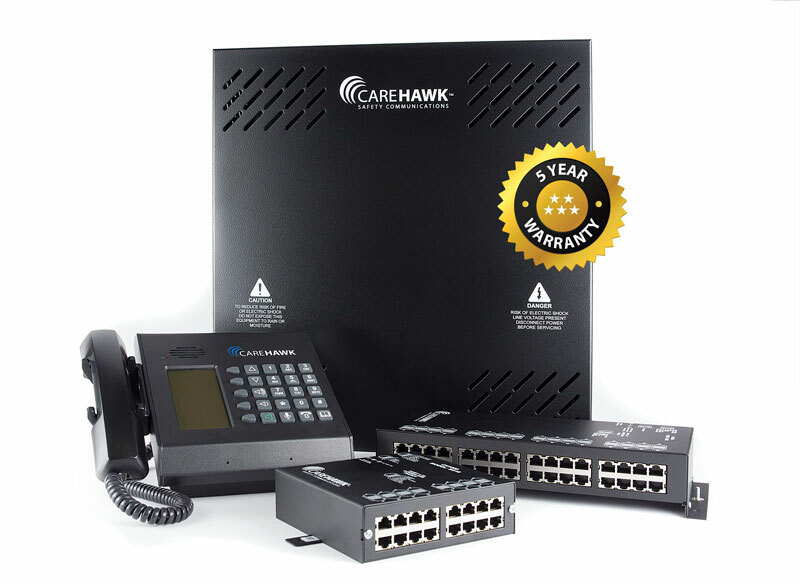 We chose Carehawk for its ease of use, its magnitude of options, and area-wide networking options that our clients expect. The Carehawk platform outperforms its competition in all areas, new construction, building upgrades, and complete system upgrades. Best of all, the technology allows for existing edge devices to be used, like speakers and clocks, and in turn creates value for clients by giving them the power of new technology without the expensive re-wiring, new edge devices, added network switches, and saves them money by not requiring a long-term IT maintenance budget expense. I would like to take a moment to commend CareHawk® on the product and the amount of support we have received over the years of us representing the product line. We have received overwhelming responses from our customers for the product and our support. I would also like to personally thank my area representative, Kevin Patrick, for his quick response on any issues I come up with. Kevin has always made himself available at the drop of a hat, whether for a customer demo or site visit. Once again thank you and we look forward to the future with your company. People are served by people, not companies. I can honestly say that of all the manufacturers that Communication Concepts choose to represent, the individuals at CareHawk® and CareHawk® USA who deliver product development, technical support and customer service are among the finest. The equipment is rugged, robust and reliable. CareHawk® listens and implements service and features that meet our needs and the needs of our customers. We are successful because of the talent and commitment of each individual at CareHawk® and CareHawk® USA! For decades our customers have relied on our company and Dukane® to provide the very best building communications solutions. CareHawk® has continued the Dukane® legacy with an innovative software and audio platform built around safety and security yet still providing the superior quality, reliability and simple usability that Dukane is known for and that our customers expect. Manager, Technology & Operations Dutchess Tel-Audio, Inc. Send emergency messages, pages and district wide alerts. 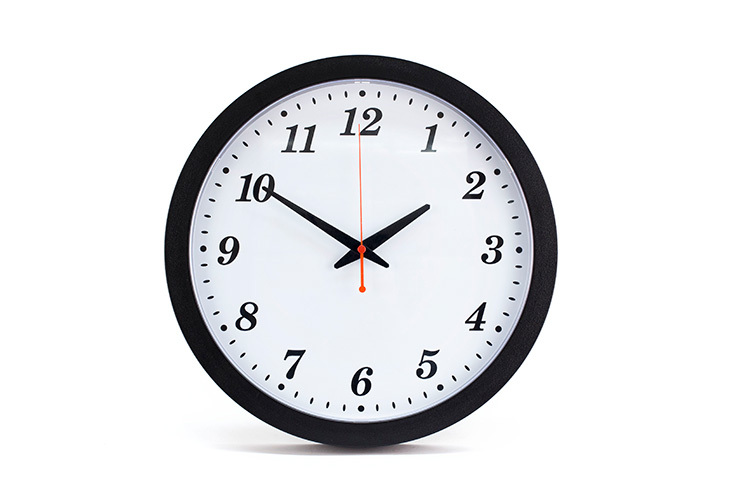 Sync clocks, integrate video surveillance and more. Customize the CH1000 for the communication needs of any facility. Built on the legacy of the DUKANE® brand the HC7000 nurse call system by CareHawk® is designed specifically with assisted living and skilled nursing facilities in mind. 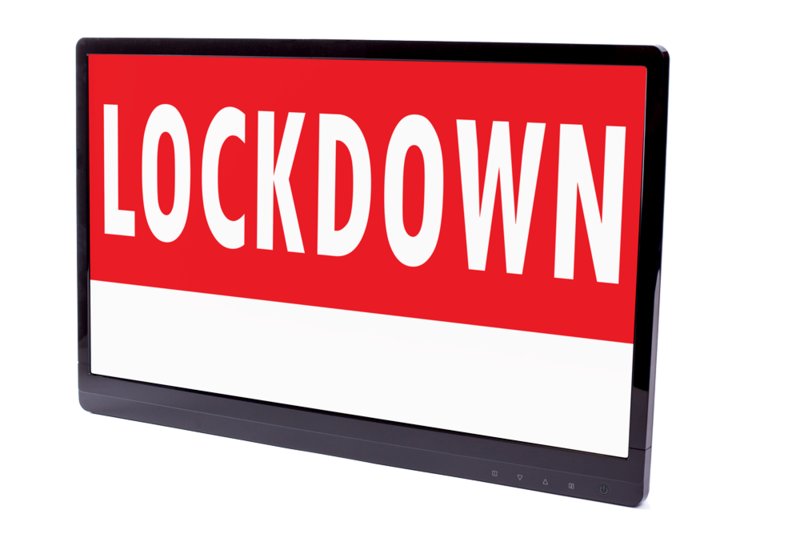 The CLKMSL22 messaging display delivers modern digital signage with full color HD graphics for enhanced communication when it matters most. A wide selection of analog and digital clocks are available with a range of mounting and installation options, keeping any facility running on-time and in sync.